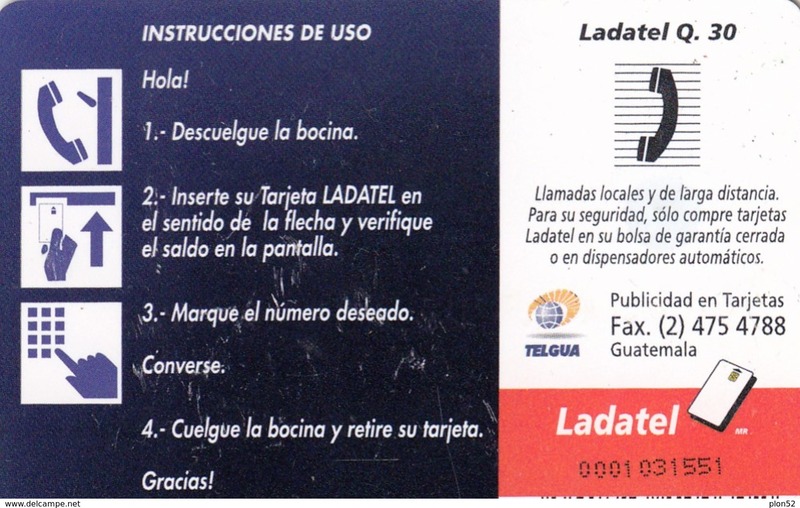 SCHEDA TELEFONICA - UCCELLI - TUCANO - GUATEMALA - USATA . (CONDIZIONI COME DA FOTO) . ATTENZIONE : NON ACCETTO IN PAGAMENTO ASSEGNI BANCARI ; I DO NOT ACCEPT IN PAYMENT CHECKS; JE N´ACCEPTE PAS EN PAIEMENT CHEQUES . 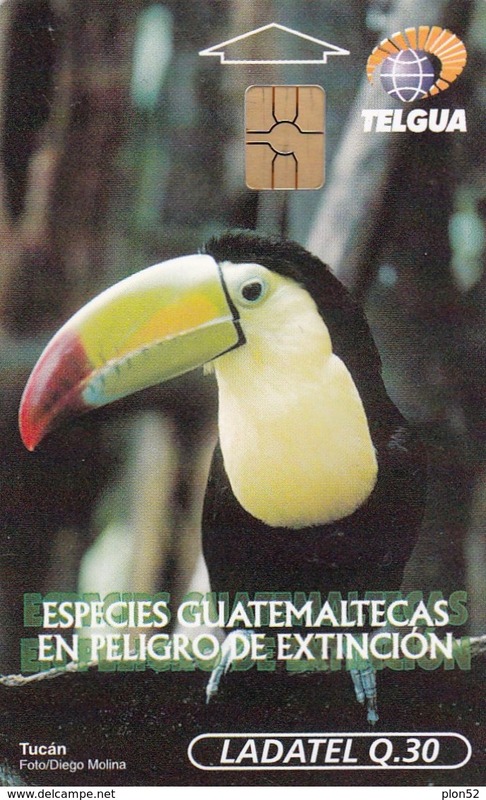 SCHEDA TELEFONICA - UCCELLI - TUCANO - GUATEMALA - USATA . (CONDIZIONI COME DA FOTO) .